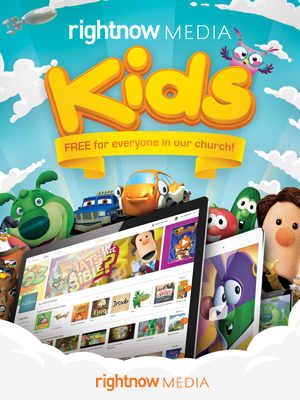 RightNow Media has Bible studies, videos, and all manner of discipleship resources for all ages. Pick your favorite and start in! RightNow Media also has kid-specific videos and resources for their learning enjoyment. Make it a family experience!